I admit that majority of girls aren't into gaming, even I am not into it but we do love to play games during our boring times just simply to release our stress. But unlike boys that are willing to spend 24 hours in front of their PC for gaming, girls still could manage our time because we're not that crazy about it. So here are a few games I, as a girl enjoy playing. Blackshot is a modern military First Person Shooter (FPS) game. I love shooting games and the moment my brother introduced Blackshot to me, I was thrilled. I got the nickname 'gamer' during my study days because I was the only girl who plays Blackshot. 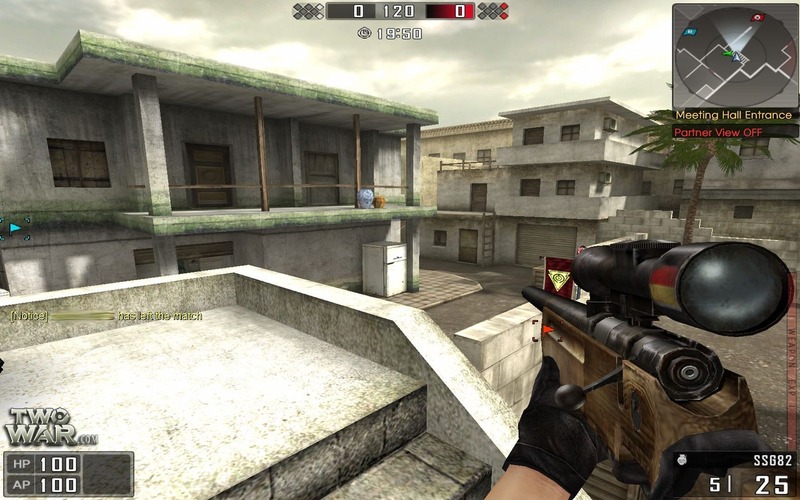 Back in the day, this game was popular but nowadays, gamers enjoy Counter-Strike more because Blackshot got too many hackers. But I still love playing it especially because I don't want to spend a penny on gaming as it's not really my passion. One thing that frustrated me is, even though I've been playing Blackshot for ages, I'm still not good at handling Sniper. If you guys are into shooting games and don't want to spend money to play it, Blackshot is a good choice for you. FIFA is a series of association football video games. I don't enjoy watching football and I have no idea why men are hype about it but I love playing the game. Obviously, I'm not a pro at this game, I'm far from average but I still love it nonetheless. I especially love playing FIFA Street more than FIFA itself because of its easier control, smaller court and cooler tricks. 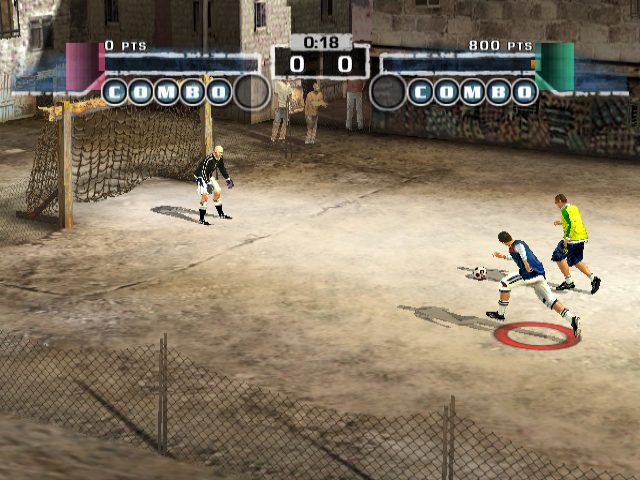 I still play FIFA Street on Playstation 2 (PS2) as I couldn't find a free one for PC. I've just tried playing FIFA online and I realized I'm so noob on this game, so go back to PS2 is a good idea teehee. 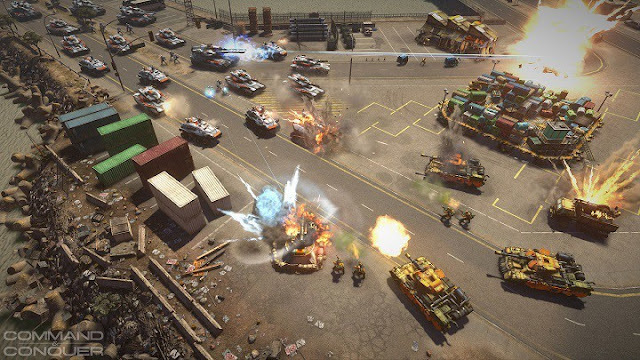 C&C is a real-time strategy video game where you had to build your base army and plan an attack on the enemy's base. One thing I love about strategy games is because I had to think and plan my attack which to me, that wasn't all about playing games but developing my creative thinking skills. I used to play C&C years ago but not anymore as I couldn't find a free one to install on my new PC. Totally miss playing it as it's my most favourite game of all time. 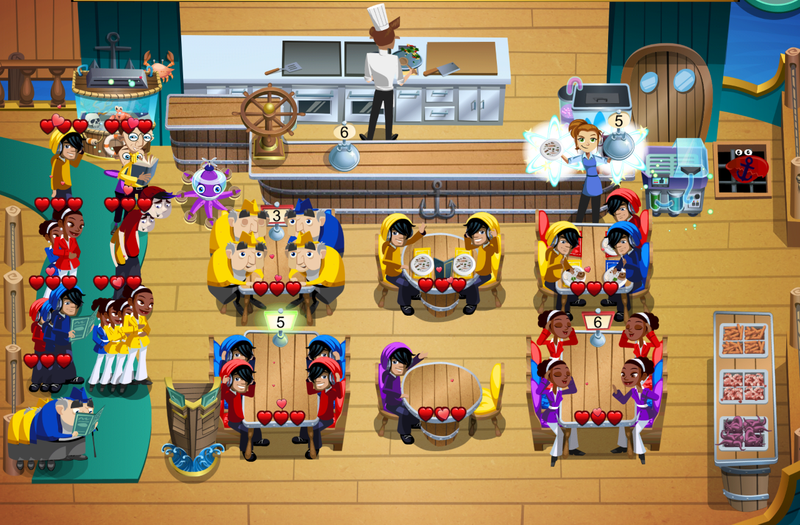 Diner Dash is a strategy and time management game. This game challenges your fast movement and thinking the strategy to finish up the game according to given time so it sure became an addictive game as we pass to another level. Diner Dash also has series of games with the same concept such as Hotel Dash. It's a fun game but beware of your increasing stress level when you still couldn't pass the level even after the tenth attempt. I used to play this game on PC but the game is now available on Google Play and it helps me get over my free time. So there go my Top 4 favourite games. Do we have the same interest in gaming? Suggest me your favourite games! Nice, I never find a girl friend who loves Blackshot too. It surely the kind of game where you could release your stress, right? I used to play games before on my phone, PS Vita and Nintendo but now because I'm busy I haven't played for years. My monthly spend on gaming was like rm300 so I stopped lol because if I don't who knows what going happen to my money. OMG that's a lot of money you spent on gaming. I never spend any penny on gaming....yet. I don't know if I would in the future though, haha. Damn, I totally forgot to mention need for speed, coz I love it too! Wow those are serious gaming. From your list, I only played Diner Dash hahaha. Now I enjoy playing smartphone games only. Ramai cakap best, tengok lah maybe boleh try bila ada mood nanti hehe.